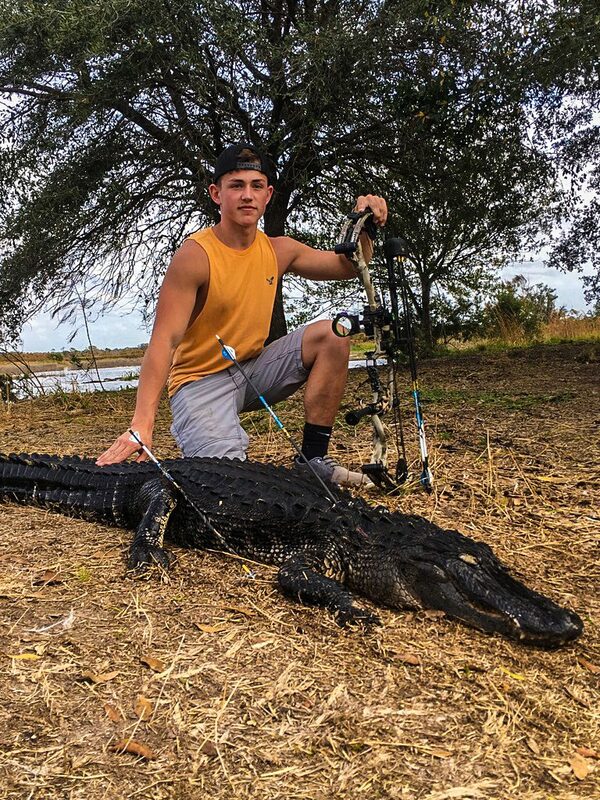 Busting gators with a bow! 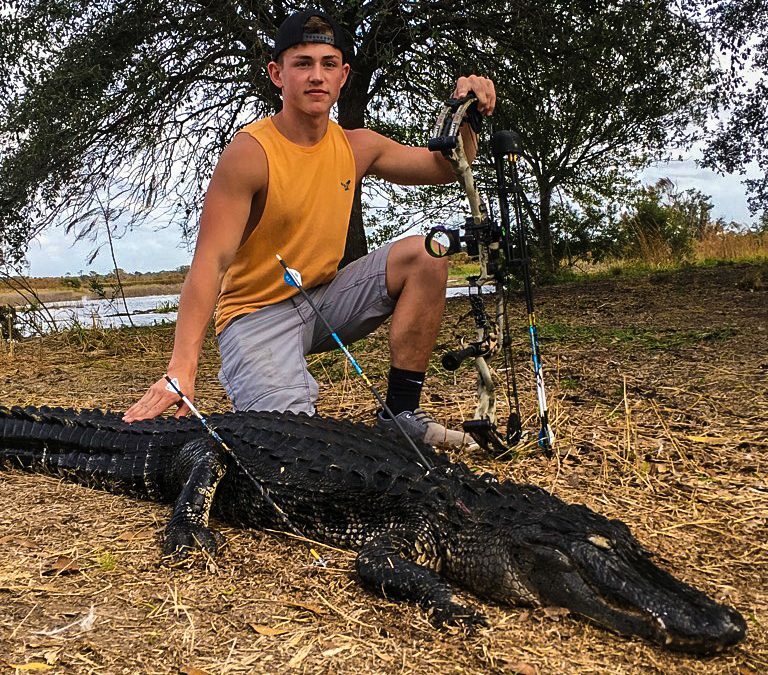 One of the things we love most about gator hunting is the process involved. 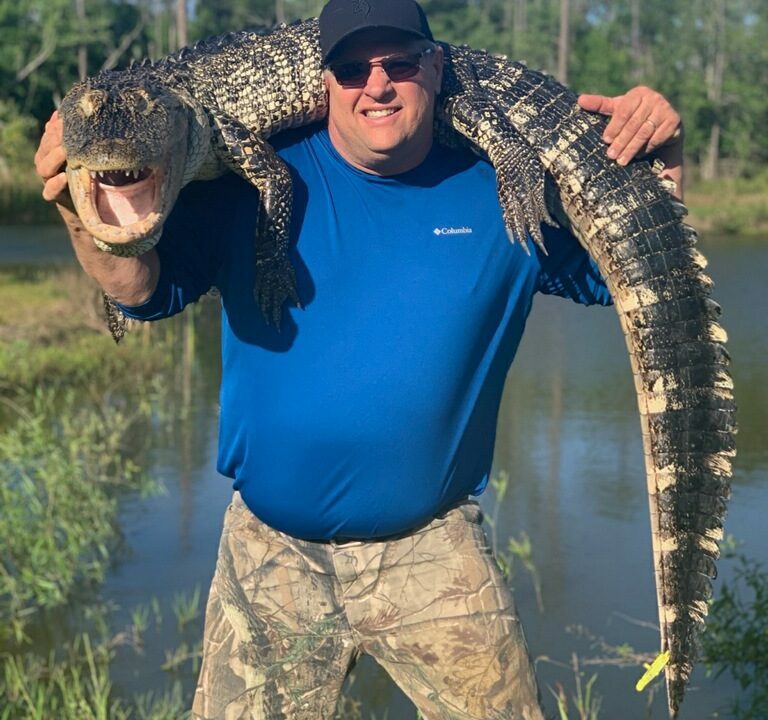 The spot, the stalk, the snag, the fight, the shot, dragging the beast out of the water…making memories every step of the way is a blast! 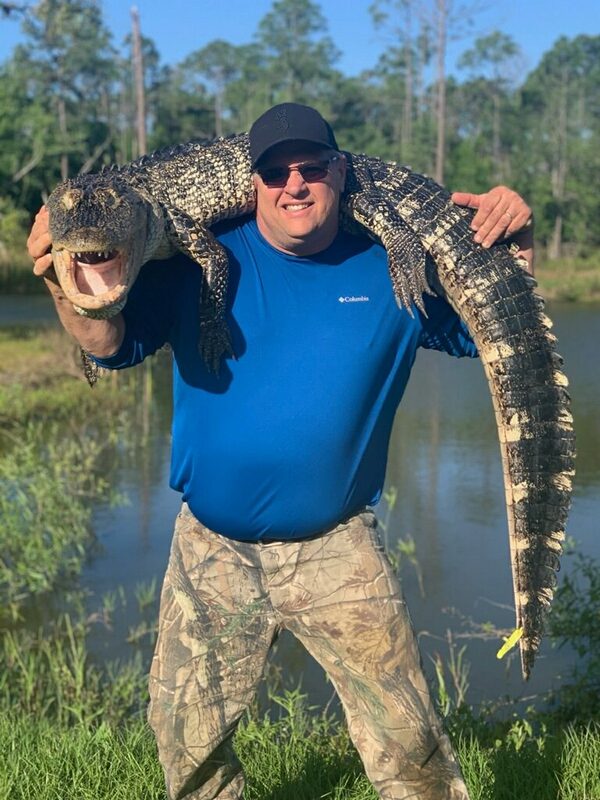 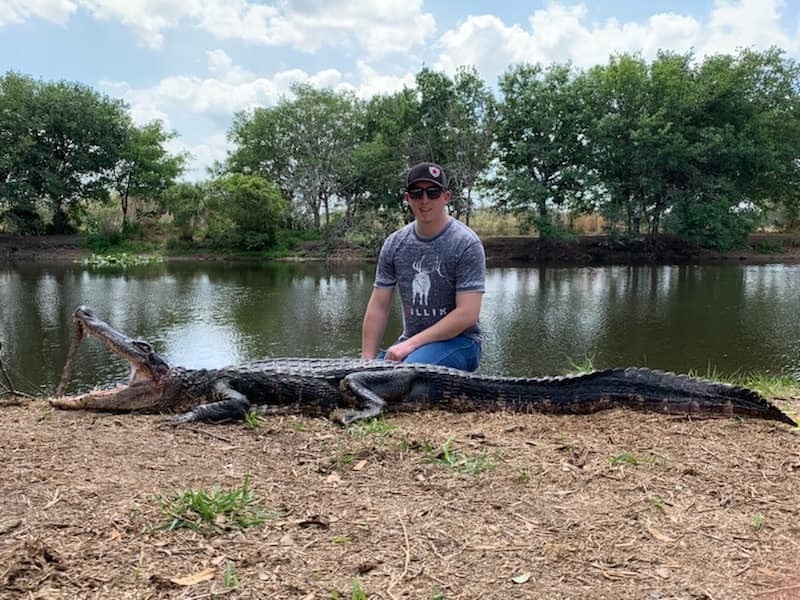 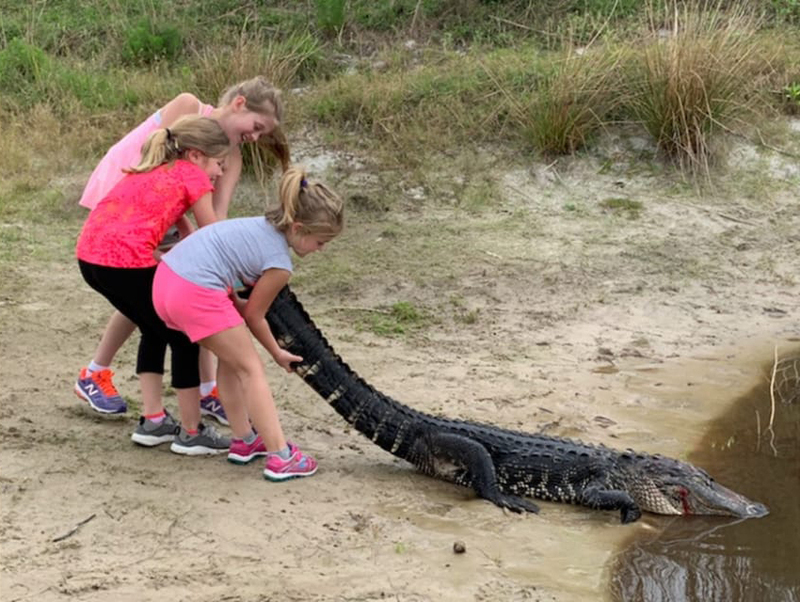 Make plans to hunt with us in 2019 for a gator and or hog hunt…you will be glad you did!